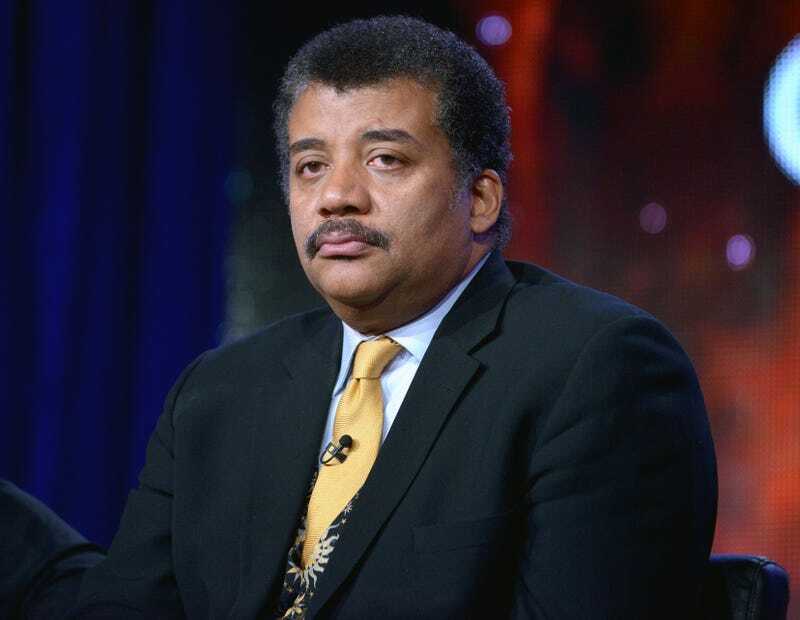 In response to sexual misconduct allegations levied against him, acclaimed astrophysicist and author Neil deGrasse Tyson has written a lengthy Facebook post titled “On Being Accused” in which he denies any wrongdoing. His response follows three separate accusations of sexual misconduct that have recently surfaced on the website Patheos—each of which he addresses and details his version of events in his Facebook post. In further declaring his innocence, the Hayden Planetarium director makes it clear that he welcomes an impartial investigation by the producers of his show Cosmos.